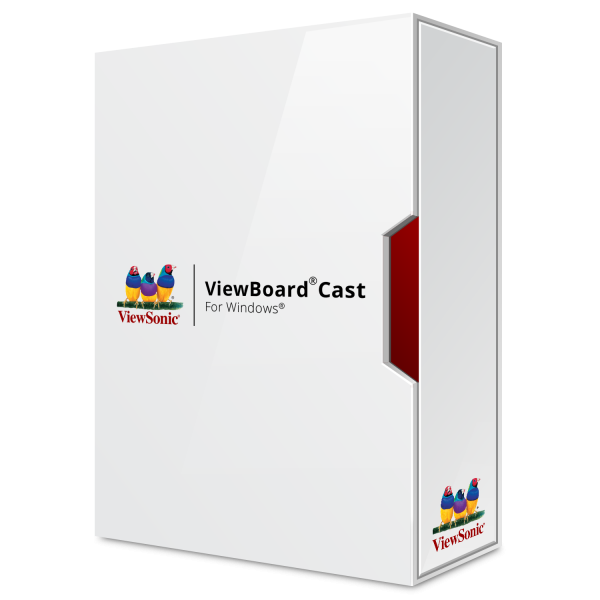 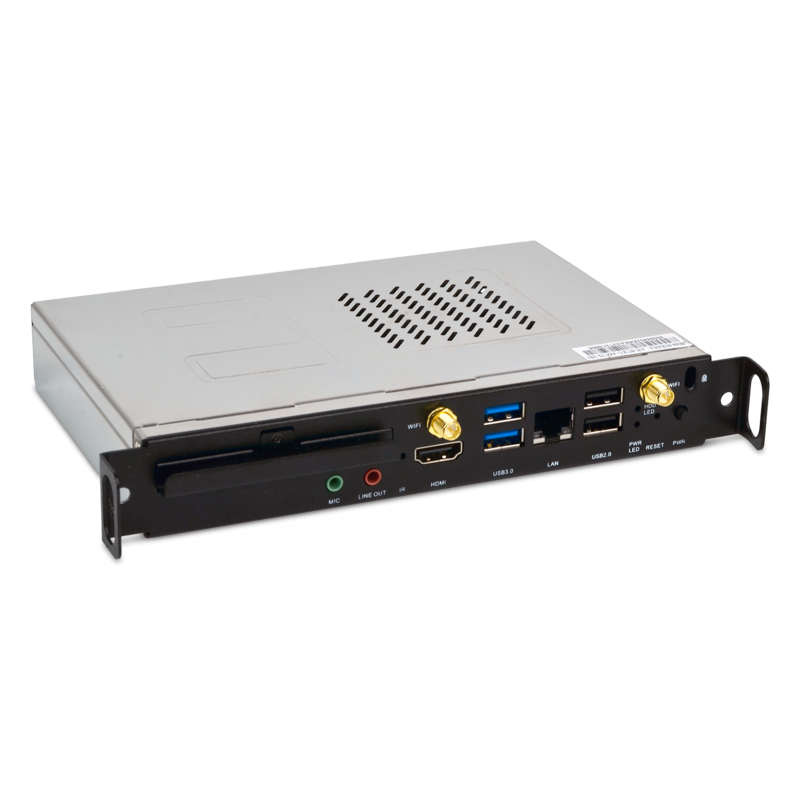 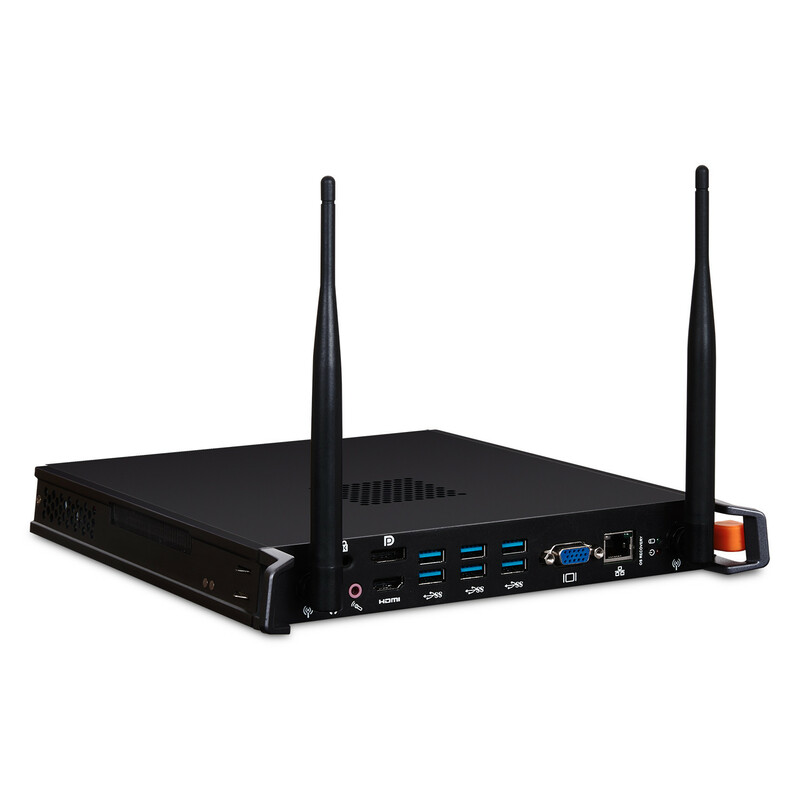 ViewBoard® Cast enables content to be streamed from mobile devices onto a ViewBoard® display over wireless or cable networks. Up to 4 users can simultaneously annotate content (such as documents, cloud files, multimedia, etc.) 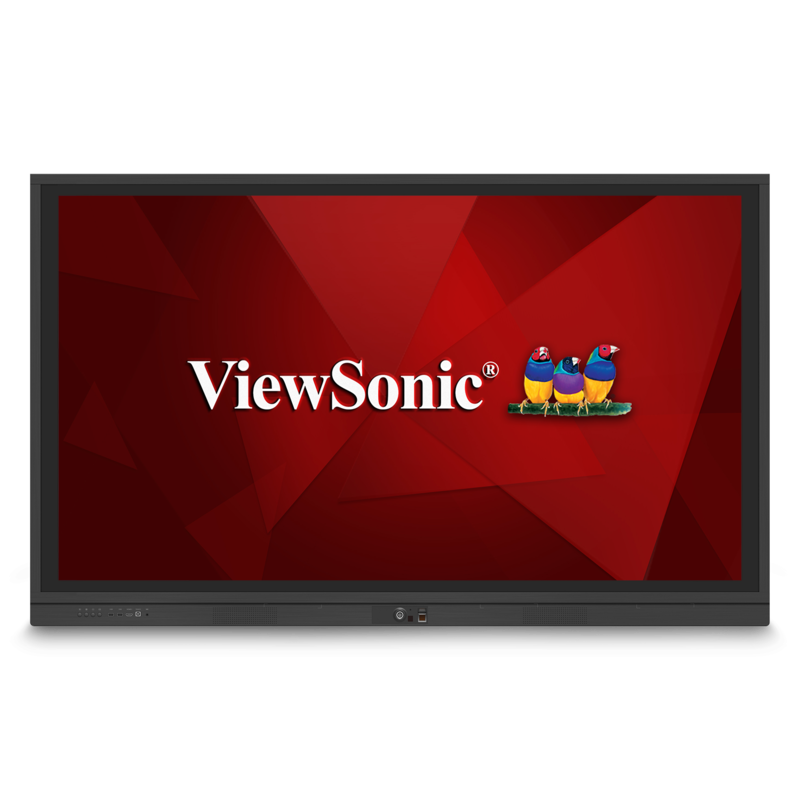 on their devices in real time, and then stream and share that content onto the ViewSonic® large format display.